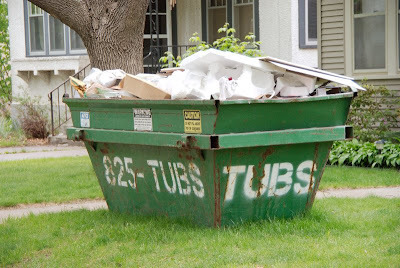 I think 825-TUBS is an excellent phone number for a dumpster company. However, I think it would be better for a weight-loss agency or personal trainer. I used to call them to see if they had spare tubs.